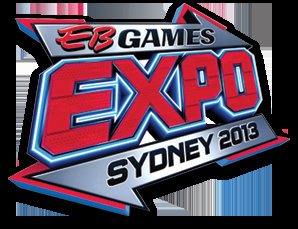 Nintendo of Australia has revealed its lineup for the Sydney EB Expo 2013, and there's no shortage of great Nintendo content for those attending to look forward to. 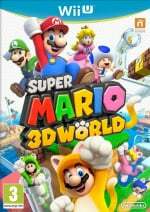 Confirmed to be playable for the 3DS are The Legend of Zelda: A Link Between Worlds, Sonic Lost World and Professor Layton and the Azran Legacies. As well as these stellar titles, attendees will also get the opportunity to sample Pokémon X & Y in their first showing in the country. For the Wii U, The Legend of Zelda: Wind Waker HD will be on hand, along with Super Mario 3D World. 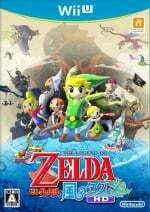 The Legend of Zelda: Wind Waker HD is also due to launch during the weekend of the expo, and will be available to purchase from the EB Games store at the event, giving potential buyers the opportunity to try before they buy. 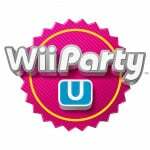 Wii Party U and Donkey Kong Country: Tropical Freeze complete the showings for the system. Nintendo Australia will also be showcasing the upcoming Nintendo 2DS, the latest model in the 3DS family. If that's not enough to get you hyped, Nintendo is also adding to the current Pokémon fever by inviting owners of Pokémon Black and White, or Pokémon Black 2 and White 2 to bring along their games and systems to get their hands on a free downloadable Shiny version of the legendary Pokémon Giratina. 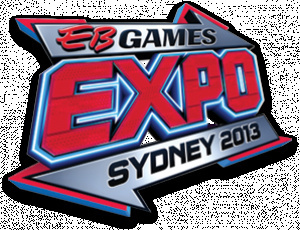 The EB Games Expo 2013 will take place at the Sydney Showgrounds, Sydney from 4th October through 6th October. So all in all, plenty for Australian fans to look forward to trying out. Will you be attending the expo? Do any of the showings excite you in particular? Let us know in the comments below. I was shocked to see Australia in the title — we rarely get anything worth reporting on. Too bad I don't live in Sydney. From the sounds of it, the Shiny Giratina should be identical to the one that is currently being distributed in-store as part of the shiny Gen IV promotion. @Red_XIII It's probably not even being released here. Mario Kart 8 isn't listed either. If they released Wonderful 101 down under they can ship Bayonetta 2 there also. @cookiex They can. But will they? Wait, Australians know what a 3DS is? ...What makes you think they won't? Nintendo hasn't abandoned the market or anything (and the first game was released there too). @cookiex I'm kidding, I'm kidding. 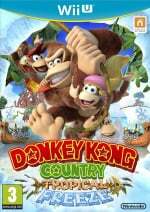 It's just that Nintendo of Australia can be idiots sometimes, but they do usually release all the games here. Dang wish I could get to this. Maybe next time. Picked up a flyer for this the other day and Nintendo aren't even advertised at all on it. Yeah, it's really wierd that Nintendo Australia always advertise what they are going to EB Games expo with at the last second. Whereas every other feature, company & game at the show was announced months ago. Wish I could go. Alas, don't live in Sydney.